Is it WOW FACTOR entertainment for summer POOL PARTY events that you are after? Do you want to set an extra vibrant atmosphere at your POOL PARTY this summer? 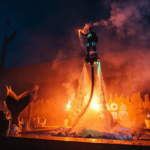 Entertainment for summer POOL PARTY events can be tricky sometimes especially if the pool is not so big or if you do not have that creative mind. 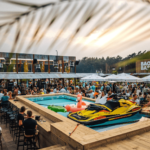 We as specialist entertainment suppliers for summer POOL PARTY events have got some incredible entertainment and suggestions that will keep your guests entertained throughout the whole POOL PARTY event. Everything from synchronised swimmers to extreme stunt POOL PARTY entertainers or beach body frisbee freestylers just to name a few. 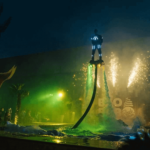 Our most wow factor type of entertainment for summer POOL PARTY events are without a doubt our flyboard jet ski entertainers. 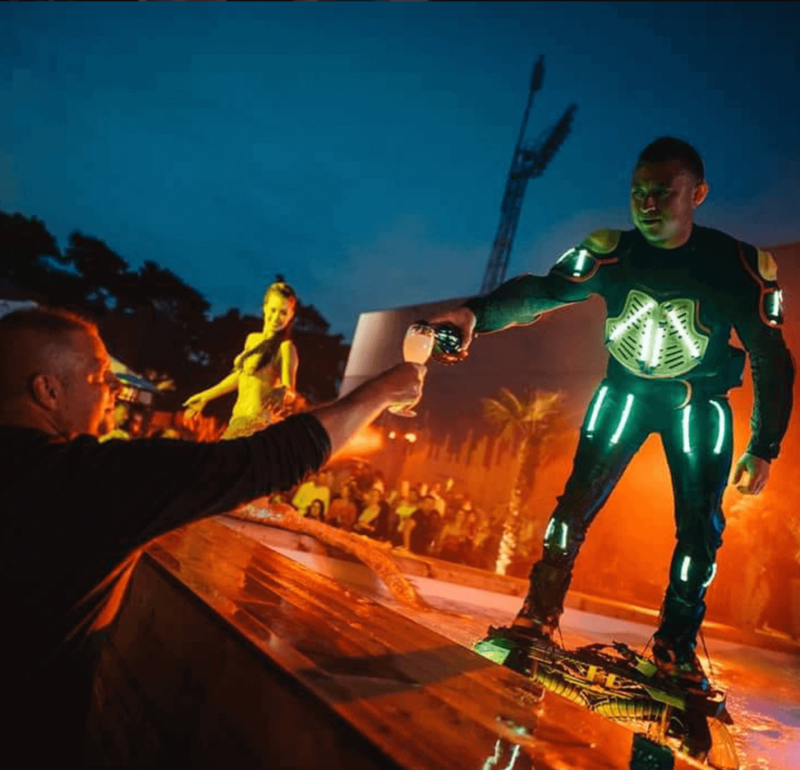 These flyboard water entertainers can dress according to the theme of the POOL PARTY or simply wear what they would usually wear for a water stunt show. They have in the past dressed as waiters, life guards and hippy beach boys. The types of pools that our talented entertainment for summer POOL PARTY events can perform in can vary and can also be adapted according to wherever the event is. 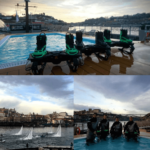 These extreme flyboard jet ski entertainers have performed in a wide variety of pools which include indoor leisure centre pools, private house pools that are as small as formed by 4m x 4m, temporary pools that are set up for exhibitions as well as small paddling pools that have a minimum depth of 80cm. So when it comes to the type of pool that can be performed in, it really does not matter as long as there is a minimum water depth of 80 centimetres. The entertainment for summer POOL PARTY events is highly interactive and engaging with guests as well in that the entertainers can either hand out drinks to people whilst on the flyboard or interact with them by giving them high fives whilst flying around the pool or alternatively taking guests for a ride on the flyboard to give them that ultimate flying experience. This entry was posted in Entertainment, Streets Utd News and tagged entertainers for pool events, entertainers for poolside events, pool entertainment, pool party entertainment, pool performers for events, pool private events, poolside entertainers, poolside entertainment, poolside entertainment show, summer pool party event entertainment, summer pool party events.